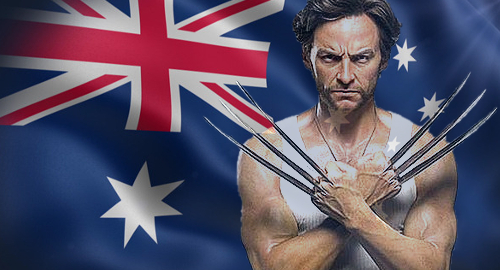 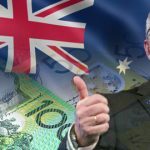 Australia’s National Rugby League plans to cash in more than AUD20M ($14.73M) annually with the implementation of the new point-of-consumption tax. 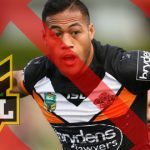 National Rugby League orders Australian bookmakers to stop offering certain novelty bets in the wake of Tim Simona betting scandal. 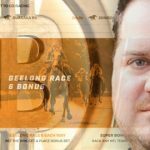 Aussie operator Sportsbet beats out rival CrownBet by securing five-year, $60m official wagering partnership with National Rugby League. 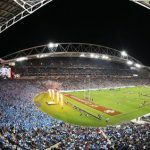 Ladbrokes Australia ink shirt sponsorship with National Rugby League's Gold Coast Titans, roll out Odds Boost feature on all racing markets. 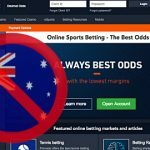 The Coalition of Major Professional and Participation Sports urges Australian gov't to lift prohibition of online in-play sports betting. 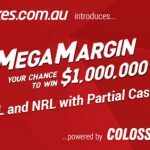 Ladbrokes Australia today premiered ‘Mega Margin’ pools on AFL & NRL games with ground-breaking Partial Cash Out, powered by Colossus Bets.